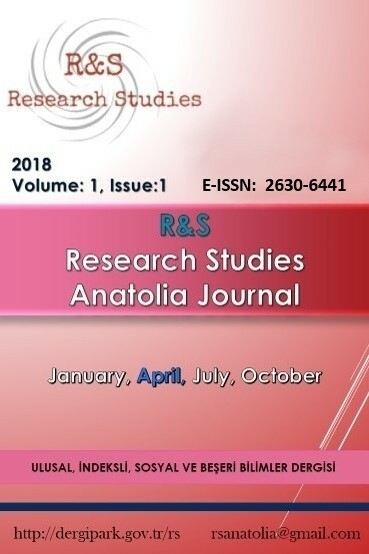 R & S - Research Studies Anatolia Journal is an academic published by the NATIONAL, REFEREED and E-JOURNALfor Social and Humanities. You can send a post at http://dergipark.gov.tr/rs by registering via DergiPark web page. We would like to mention that we would be honored to work with you, our esteemed academicians. 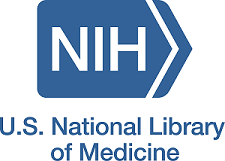 Annual Reviews in Control by ELSEVIER is ok.